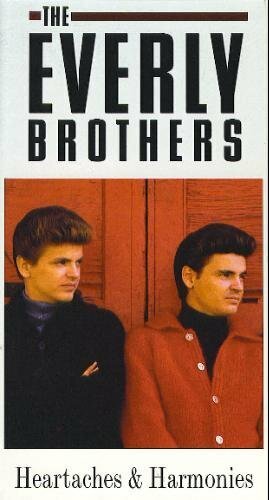 The Everly Brothers : Heartaches & Harmonies 4 Disc Box set by Rhino at WA Tunes. Hurry! Limited time offer. Offer valid only while supplies last.